Youd Andrews (YA) was established nearly 30 years ago with the explicit objective of enabling customer facing personnel to sell more effectively to C-Suite executives, demonstrating how the building of relationships with senior executives can deliver enhanced business opportunities and revenue streams. • consultancy services that utilise best in class Go To Market methodologies. 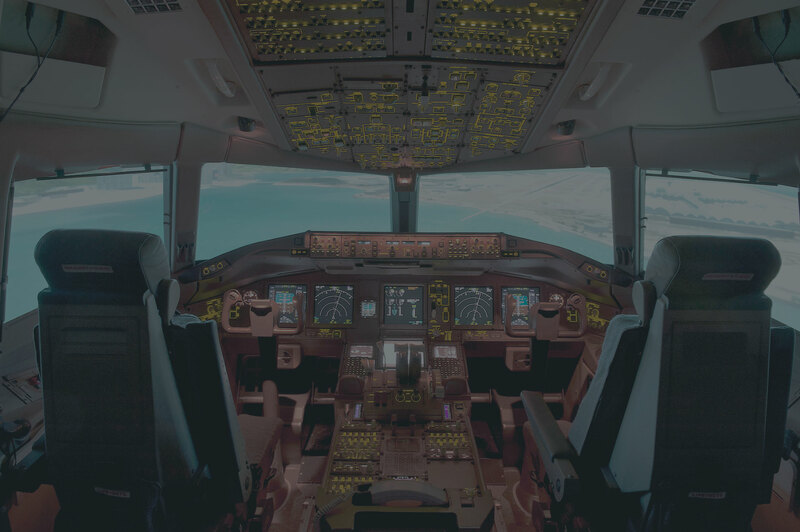 In the world of aviation, pilots use a flight simulator regularly to learn and practice how to behave and react in real time situations. The film, “The Miracle on the Hudson” is an excellent example of a pilot benefitting from a simulator. If it works for aviation why can it not work for business? The Youd Andrews name has become synonymous with being the home of the business simulator, where customer facing staff learn to interact with different types of C level executives, using business cases appropriate to their domain. They are offered techniques and coaching on how to develop relationships and make an impact with key business decision makers, to ensure they continue to win big deals more quickly. YA’s customers are mostly from the technology market place and include the likes of VMware, Salesforce, Cognizant, Mindtree, Veeam, CGI, Atos, but YA also works in other verticals such as Banking, Construction & Telecoms. Delivery is either through a classroom environment or through virtual technology. YA has the reach to deliver its programmes in several languages and currently works in most of Europe, USA/Canada, Australia and India. The key to the success is our unrivalled access to over 100 international C level executives all of whom have a great CV and an ability to coach. We have run over 1,000 business simulators in 30 countries around the globe, work with a range of the world’s top companies such as Microsoft, Salesforce and VMware and tailor each simulator programme to match culture and need. Alongside the simulator, we offer our clients a broad range of complementary Go To Market Consultancy Services, all of which are designed either to improve sales performance or to develop staff’s leadership potential. These include using one of our experienced CXOs to undertake Account reviews with a client’s team, providing industry knowledge or using them to mentor a high potential individual. Additionally, we provide support to companies developing their Sales Kick off or Year Start events or supporting graduate induction programmes to improve the skill levels of staff before they meet real life customers. The key to the success is our un-paralleled access to over 100 International CXOs that have been there and done it. They provide the experience and insights that can really make a difference not only to the top line performance of your business, but also to your customer satisfaction ratings. Please get in touch to discuss how your organisation can benefit from Youd Andrews. We will put together a package of services tailored to your company and your industry, designed to make a real difference for you.